In light of the Cambridge Analytica scandal, Facebook recently stated they are introducing a new "Clear History" feature that allows users to clear their Facebook account history. This feature will act similarly to clearing cookies from your browsing history — but does it actually delete your data? Zuckerberg's reactionary Band-Aid response to growing privacy concerns opens more questions than it answers. It's also obvious he's not a fan of rolling out the Clear History feature, with mentions in his post of "Your Facebook won't be as good while it relearns your preferences" — an effect of using the feature. We've broken down what this new feature means for your Facebook browsing habits. Here are four things you need to know. 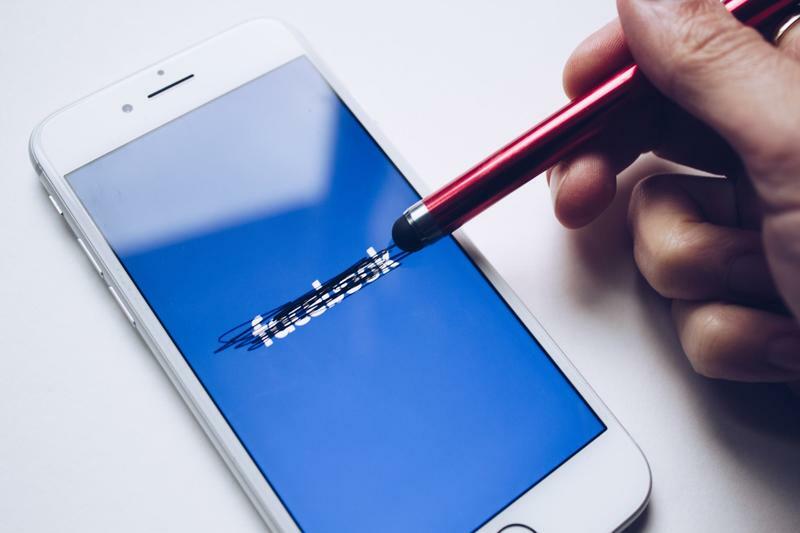 Many who joined the #deletefacebook bandwagon will be dismayed to learn that simply deactivating or deleting your account will not delete the data Facebook has collected. Deactivation is a hiatus for your account. When you return, all of your data will be there to greet you. Akin to following a treasure map to riches is trying to find the "delete my account" button on Facebook. To the cynics, it's no coincidence that this feature hides behind various keystrokes and page loads. Facebook even gives you a 14-day period, in case you change your mind, to return to their clutches after hitting delete. If you do take the plunge, be sure to backup your data to preserve photo albums and comment memories. The new update will also enable Facebook users to view information about websites they visit and apps they use, with this information also being able to undergo wiping. While the Clear History feature allows you to clear data like clearing your cookies in your browser, if you used third-party applications, they will still have access to your timeline and messages depending on their privacy controls. Zuckerberg's post did not detail whether or not using the feature will delete data these third-party applications have already harvested. That means you still will not have control over information stored on third-party servers, mined from your account. Clear History is not currently available. The feature will take a few months to roll out. It's unclear if the time needed to implement the change is due to engineering or because of the eclectic parade of advisors signed on to the project, which includes policymakers, advocates and academics. Clearing your browsing history is as simple as hitting one button. Since the Clear History feature intends to act in a similar function, it should also be an easy application to administer. With the way privacy controls are currently set up on Facebook, though, it's unlikely it will be easily accessible on your account homepage. At the moment, it appears the new "Clear History" feature on Facebook will be about as popular as Larry David's film "Clear History" — exciting at first glance because of the team involved, but devoid of purposeful content and easily forgotten. Still, the feature seems likely to serve as a PR boost, showing Facebook as caring about their users' privacy in the midst of rampant criticism of the social media giant's practices.